The intent for drag lines are to allow your K9 to learn to work off lead. 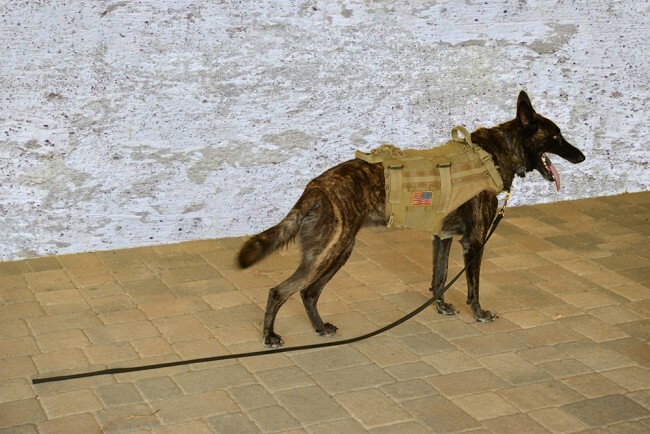 At some point, you want to have the ability to allow your K9 to work once you release your K9 or take your K9 off the lead or leash. The drag line is a must have training tool to add to your training tool kit. 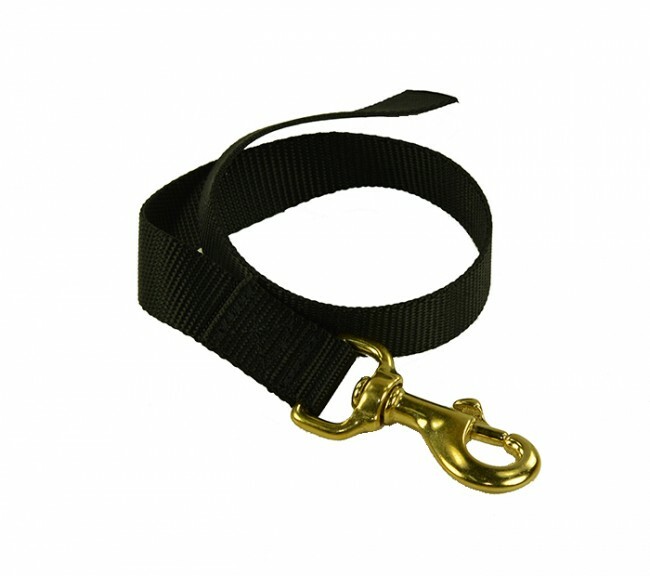 The drag line is an intermediate training tool that is light weight enough and small enough to allow the trainer to work the K9 off lead but provides the handler the ability to grab the drag line at any point to secure the dog. 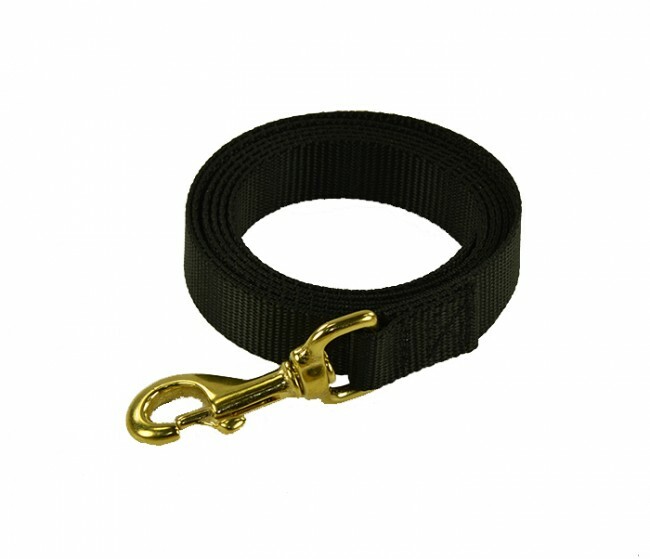 These drag lines come in 2’, 4’ and 6’ lengths and incorporates the rugged brass snap swivel. You can also choose two colors – black and OD green. Questions? Please give us a call – 727-939-2701. Custom orders available.